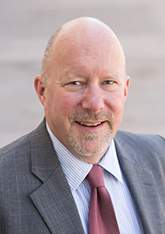 David W. Engstrom, Ph.D., M.A., is a Professor of Social Work at San Diego State University. His research focuses on immigration policy and services to immigrants and refugees. Dr. Engstrom has written extensively on the plight of vulnerable immigrant populations, such as torture survivors and trafficked persons and has explored the role of bilingual social workers in service delivery. More recently, Dr. Engstrom co-developed the concept of vicarious resilience which recognizes the positive affect of trauma work on therapists and has co-authored 6 articles refining its conceptual development. Dr. Engstrom founded the MSW Thailand Summer Internship Program in 2002 and has supervised nearly 110 students in internships ranging from child welfare to human trafficking to mental health. He has been a visiting professor at the Faculty of Social Administration at Thammasat University and at the Faculty of Social Sciences at Mahidol University in Bangkok, Thailand.  Dr. Engstrom has received several awards for his international work: CSWE’s Partners in Advancing Education for International Social Work (PIE) in 2017 and SDSU’s Outstanding International Scholar in 2016.